Mansfield, Ohio is conveniently located between Cleveland and Columbus, and in close proximity to both Ohio’s Shores and Islands area and Amish Country. Visitors to the community enjoy touring the Ohio State Reformatory and driving along the Shawshank Trail, shopping at the antique store and specialty stores in the Carrousel District and sipping a glass of wine at Winery 1258 at the Blueberry Patch. You’ll find things to do in Mansfield range from sipping craft beer at the Phoenix, to enjoying the holiday lights and decor at Kingwood Center, to dining on ethnic dishes at Saffron, Chinatown Restaurant or Athens Greek Restaurant. Benefits of living in Mansfield offers the opportunity to enjoy life in a mid-sized town that’s small enough that you’re likely to run into someone you know at the local grocery store, but big enough that you have some cultural options like plays and nightlife that you find in a larger town. We also get the bonus of less traffic. One of the benefits of living here and why my son is currently working with a realtor to buy a home in the area is the proximity to parks and outdoor recreation near Mansfield. I’ll share some of our favorite outdoor spots. Gorman Nature Center has been a favorite park for my family since my kids were toddlers. The Visitor Center offers educational programs for the community, including children’s workshops. Gorman Nature Center features five miles of hiking trails that are dog friendly. 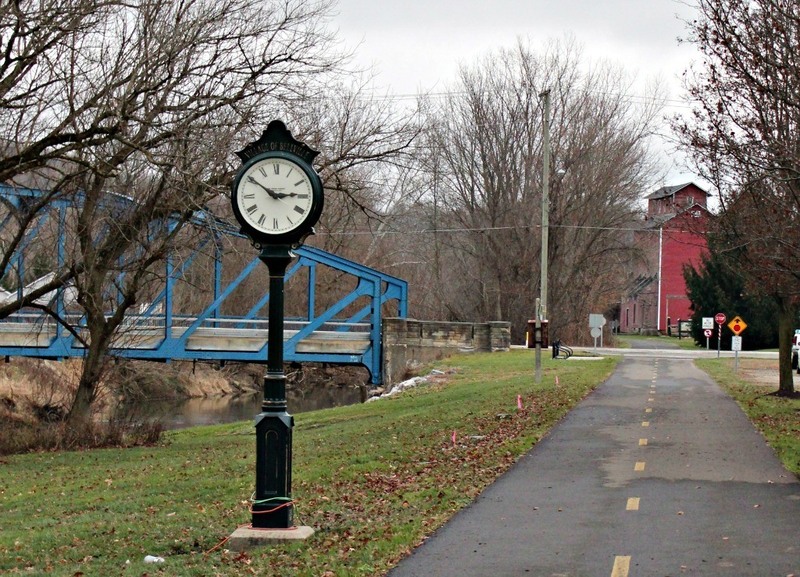 The Richland B&O Trial is a former railroad bed turned bike trail that connects Mansfield, Lexington, Bellville and Butler. This is a popular trail that is open to joggers, walkers, bikers and inline skaters year-round. 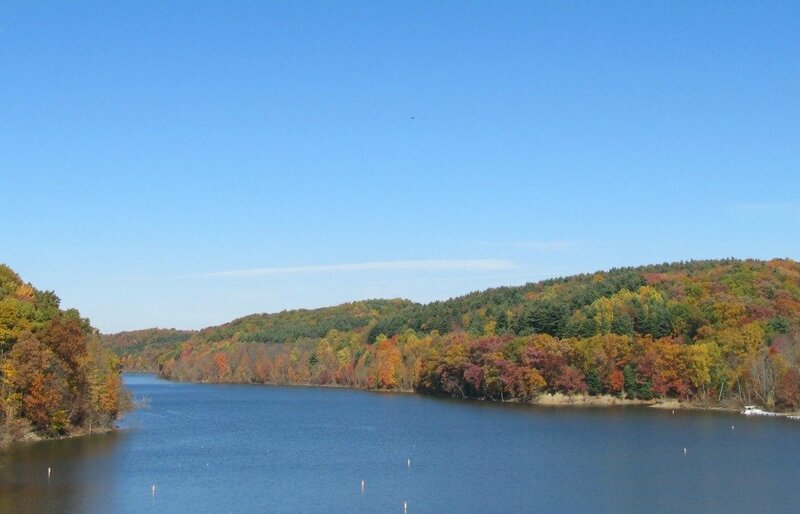 The reservoir is a great place to fish, kayak, boat, hike or relax with a picnic lunch at one of the picnic areas. A disc golf course is scheduled to open in 2018. Malabar Farm welcomes hikers, cross country skiers and horseback riders. Primitive camping and stargazing is available. The Butternut Trail leads to a cave that visitors can experience. Fishing is also available near the Big House. A favorite attraction at Malabar Farm is Mt. Jeez which allows a scenic view of the surrounding properties. 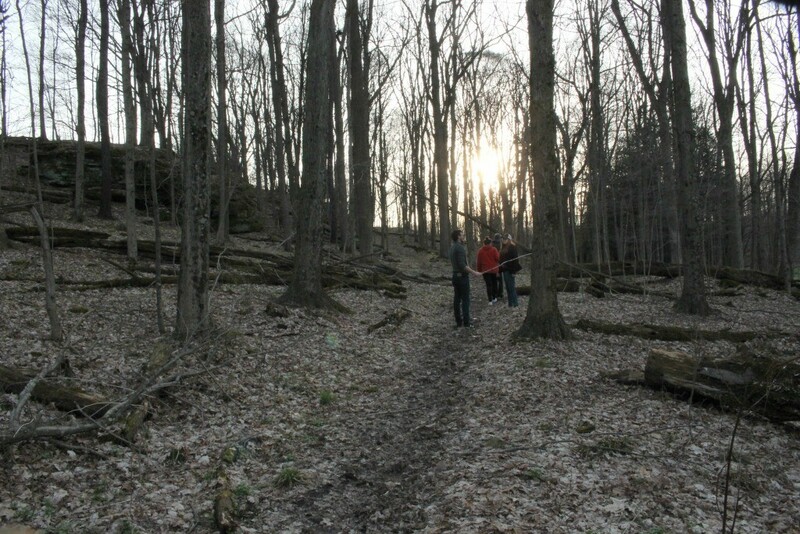 A short drive from Malabar Farm State Park, the Mohican area is a popular outdoor venue. The park features hiking, mountain biking and camping. During the summer, visitors can float down the Mohican River in inner tubes to cool off. Popular sites within the park are Big Lyons Falls and the Gorge Overlook. Fowler Woods State Nature Preserve is one of the best places in Ohio to view spring wildflowers and the swampy surroundings provide visitors ample opportunity to view amphibians during the spring and summer. 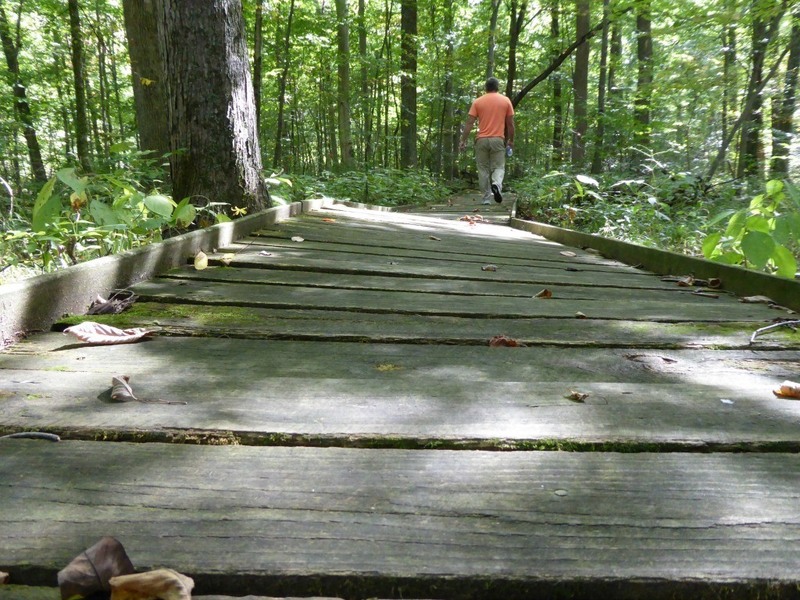 A wooden boardwalk leads visitors through the Beech-Maple trail. Due to damage to the Ash trees from the Ash Borer Beetle, part of the trail has been closed as a safety precaution. Dogs are not permitted on this trail. 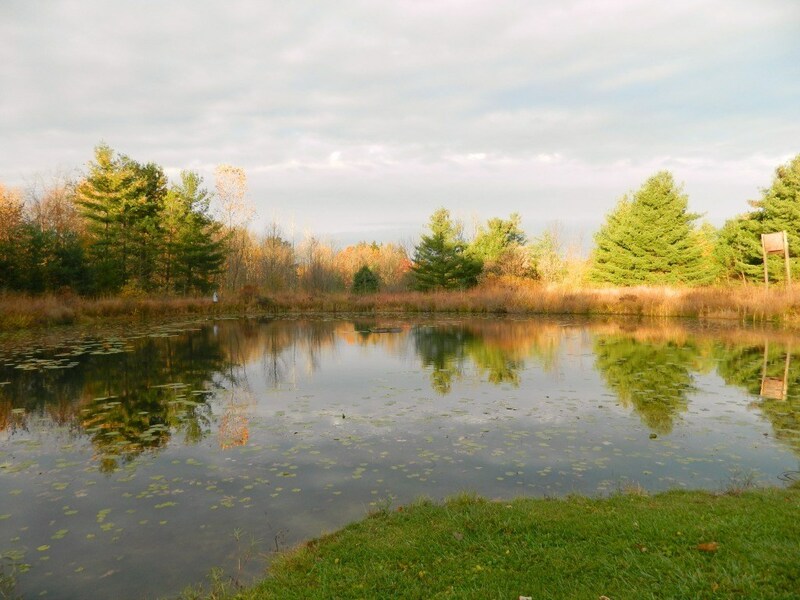 The Black Fork Wetlands Preserve is owned by Ashland University. While used by students and teachers to study the birds, trees and shrubs in the wetlands, the property is also open to the public. The boardwalk leads back through the marsh allowing guests to observe many birds and waterfowl. Charles Mill Lake Park offers boating, fishing, swimming, kayaking, hiking and camping. You’ll also find a shuffleboard course, bocce ball and Frisbee golf course onsite. Charles Mill is also a popular area for birdwatchers. Pleasant Hill Lake Park is a popular spot for speed boats, jet skis, water skiing, canoeing, kayaking and camping. 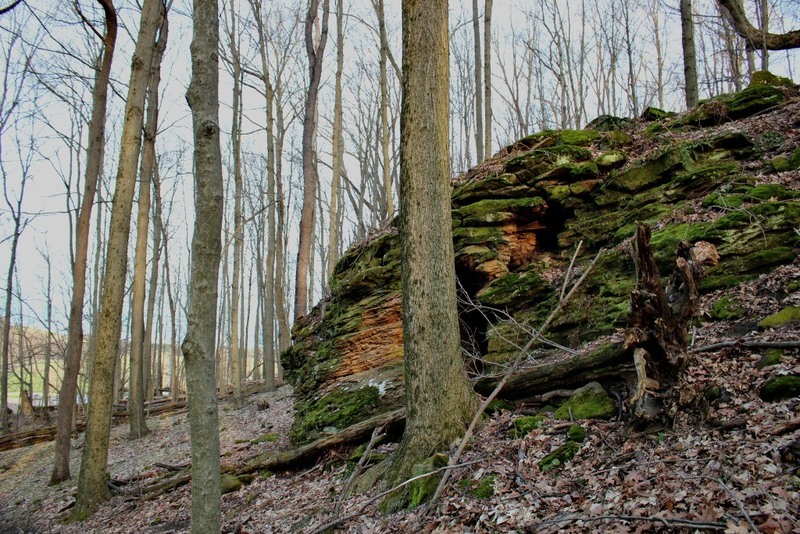 The park also has 88 miles of hiking and bridle trails that connect to Mohican State Park and Mohican State Forest. Snow lovers are thrilled to have our very own ski resort within Richland County. Snow Trails offers downhill skiing, snowboarding and tubing during the winter season. *You must be 18 or over and reside within the continental US to enter. A winner will be drawn randomly on November 15th. © 2017, Tonya Prater. All rights reserved. Wife to my high school sweetheart. Mom of three young adults and a rescued pound puppy. Past & Future Full-time RVer. Lover of the fun and unusual. I brake for Roadside Attractions. I know so little about Ohio, so it’s fun to learn more about it’s beautiful natural attractions. I love that they turned an old railroad bed into a trail. I think there’s something similar in the Northwest where I grew up — people are always bicycling on it! I can see why your son would like to buy a home nearby. But tell me, the winters are pretty harsh, right? I guess that’s what keeps everything so green! Oh, and my favorite outdoor destination would have to be Zion National Park! My favorite destination is the Pacific Northwest – so beautiful, and I love the culture. We love going to Mahoney State Park which is halfway between Lincoln and Omaha in Nebraska. Ohio always surprises me! They take outdoor recreation seriously, which I totally love – makes me want to pay Mansfield a visit on my next road trip. My favorite outdoor destination has got to be Olympic National Park in the Pacific Northwest. You definitely need to come back, Tara. Just let me know when you want to come for a visit. 🙂 The attractions I mentioned in this post are all within minutes to a half hour from my home. Mohican State Park is one of our favorite places near Mansfield. So many things to do and see! 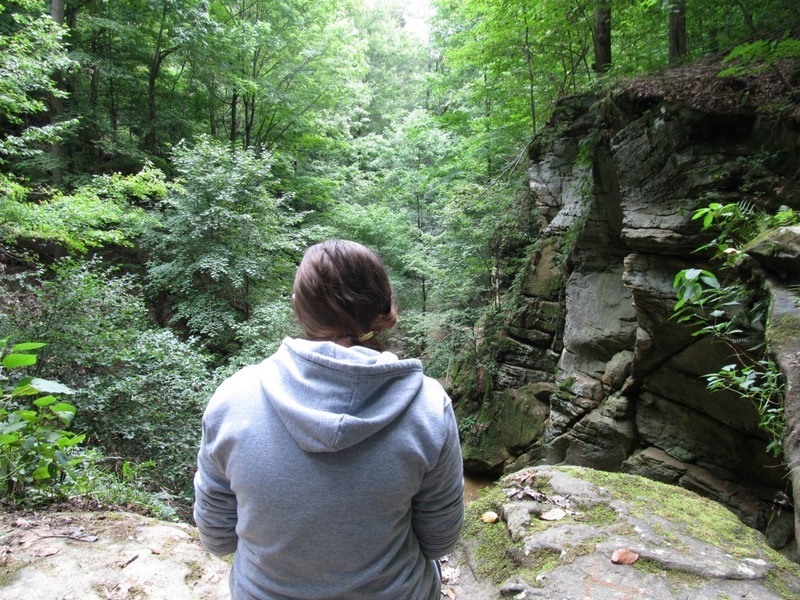 I haven’t done much hiking in Ohio, but it looks like there are lots of great places to enjoy the great outdoors. I love where I live – Washington State – so I’d have to say that is my favorite outdoor destination. I hike the trails where I live every week. I’m bummed that I’ve visited Columbus, OH as many times as I have and never made it here…these look like a lot of fun! Adding them to the list for the next trip 🙂 I love visiting National Parks in Colorado and Utah! Maybe that road trip we keep talking about should originate in Ohio, Julie. 🙂 I can show you all of my favorite locations. Malabar Farm State Park looks right up my alley! I’ll have to check it out when I go back to Ohio – that seems to be my state to explore this past year! I really love Matthieson State Park in Illinois. It’s right next to Starved Rock State Park and in my opinion is much better for the naturalist to explore! When I lived in your area, Heartland was definitely my most-visited outdoor place, but I also enjoyed Malabar Farm and the mountain/hill across the street from it (everyone there was shocked that I hiked up that little thing instead of driving!) But my favorite outdoor spot has to be the Table Rocks in Southern Oregon, which I hike in good weather and can see their beauty from my house. Beautiful pictures! I didn’t realize there was so much to do in Mansfield! It’s not exactly nearby, but my favorite outdoor destination is the Great Smoky Mountains. I have never been to Ohio, but here in Omaha, I love to explore the Loess Hills in western Iowa, just across the Missouri River from my home. There are lots of great parks and preserves with access to the hills, including Hitchcock Nature Center and Waubonsie State Park. Welcome to Travel Inspired Living! I'm Tonya, a family travel blogger on the verge of an empty nest. When I'm not spending time with my grown kids or husband, I'm planning our next road trip or van camping adventure, reading the architectural elements dictionary, or seeking out roadside attractions. Travel Inspired Living is a participant in the Amazon Services, LLC Associates Program, an affiliate advertising program designed to provide a means for us to earn fees by linking to Amazon.com and affiliated sites.